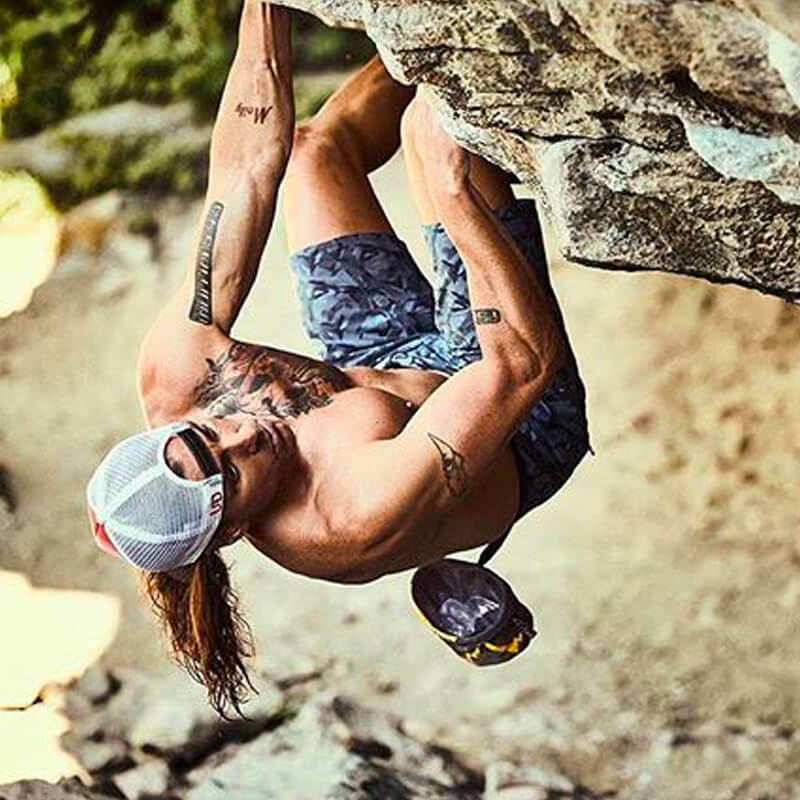 Jeremy Anderson is an adventure sports athlete and enthusiast, spending much of his time backcountry skiing, ski mountaineering, ice climbing, rock climbing and mountain running. From an early age he was hucking jumps on snowmobiles in Michigan’s Upper Peninsula, having since moved westward to pursue life’s adventure. 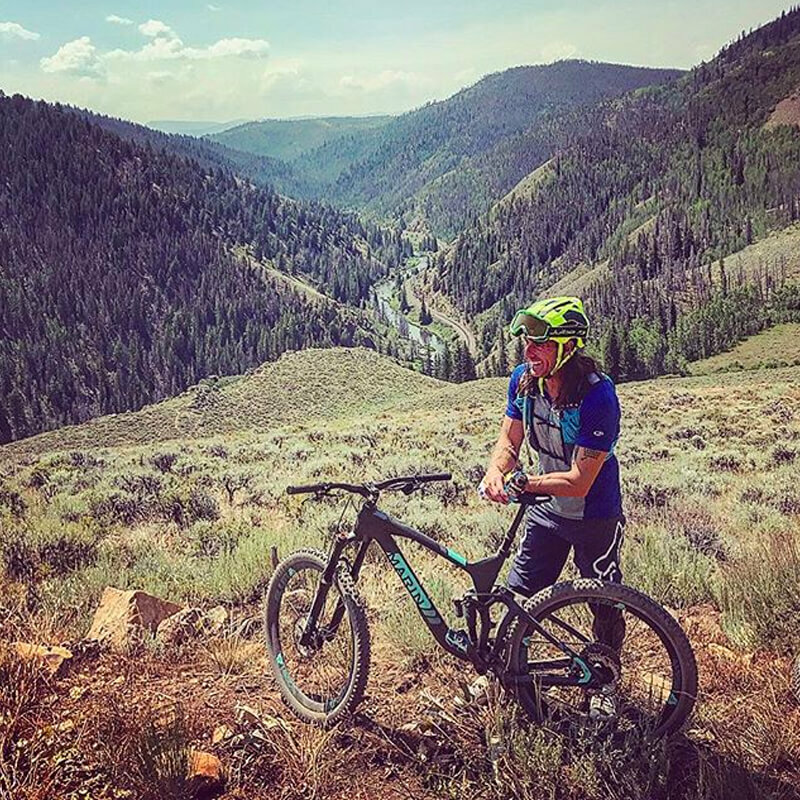 He’s built two real estate businesses to support his pursuits, in addition to securing sponsorships with equipment outfitters across the adventure sports spectrum. 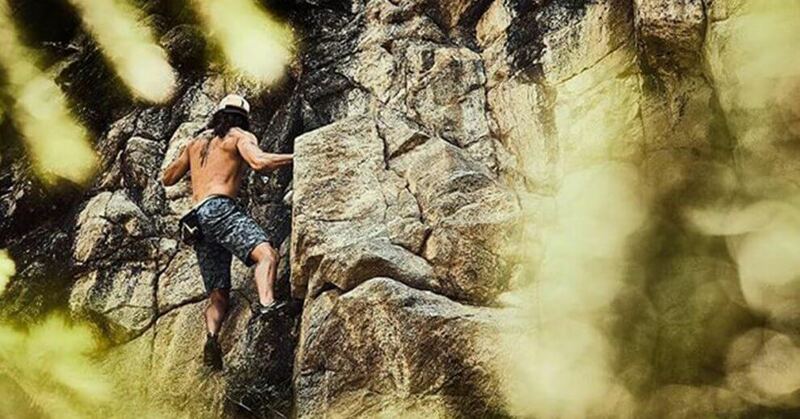 He’s basically doing what every outdoor enthusiast and adventure athlete lives for. Suffice to say Jeremy’s a real badass, and you can hear him talking shop with us on The Longhairs Professional Series. Pasties and growing up in the U.P. Don’t miss the rush. 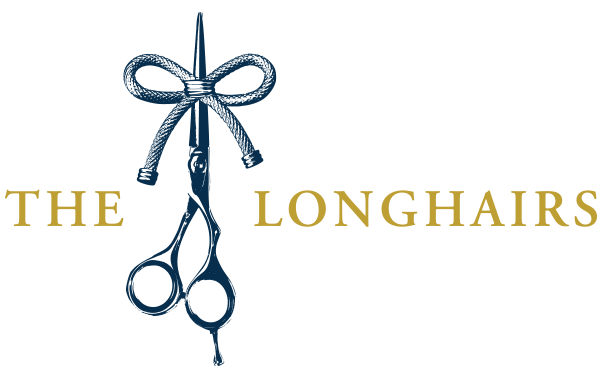 Get into some wild stuff with Jeremy Anderson on The Longhairs Podcast, Episode 52. This episode of Let It Ride is brought to you by Hair Ties For Guys, the finest men’s hair ties in the world. 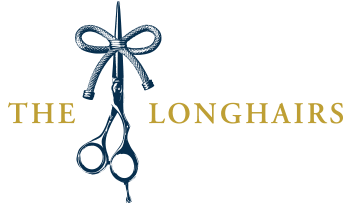 You can find these and other superior products for men with long hair in The Men’s Aisle, at thelonghairs.US. Y’all do any adventure sports?